US President Donald Trump has tweeted that "Iran is playing with fire," and warned Tehran that he won’t be as “kind” as former President Barack Obama. His comments come after Tehran’s missile test this week. It comes a day after the US president threatened Tehran that military options are "not off the table" in response to the missile test. On Monday, Fox News cited US officials as saying that Iran had carried out medium-range ballistic missile tests. 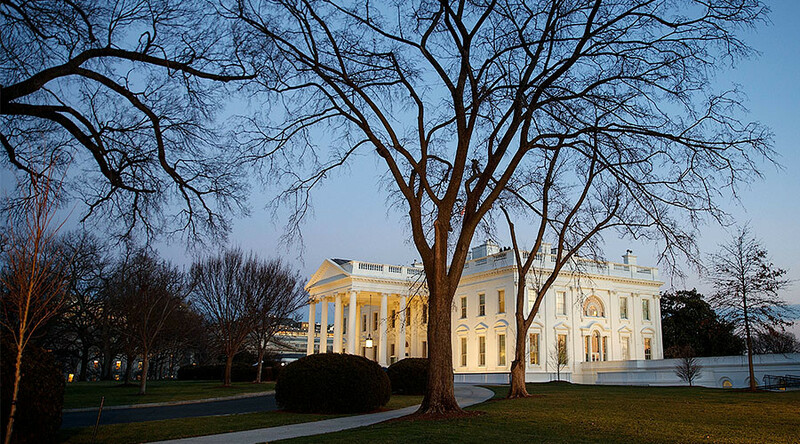 That was followed on Thursday by reports from CNN, NBC News and Reuters, all quoting sources, that said Washington could roll out fresh sanctions against Iran as early as Friday. 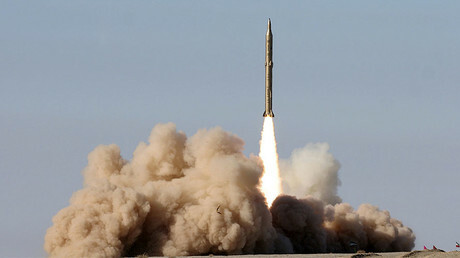 Iran has confirmed that it tested the missile, and that the launch was "in line" with its plans. In another tweet posted on Thursday, Trump wrote that "Iran was on its last legs and ready to collapse," but the US "gave it a life-line in the form of the Iran Deal: $150 billion." In response to Trump’s tweet , Iranian Foreign Minister Javad Zarif also took to social media, posting a statement saying that Iran is unmoved by US threats and will never initiate war. Almost two years ago, Tehran and five world powers signed a historic deal under which Iran agreed to curb its nuclear program in exchange for sanctions relief. 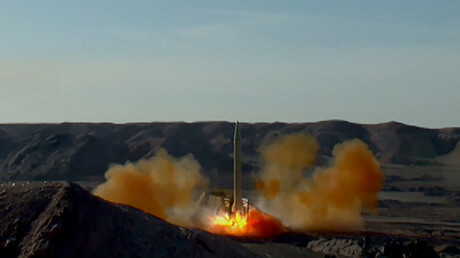 Tehran asserted on Wednesday that its missile tests did not involve rockets with nuclear warheads, meaning they are not covered by the deal agreed with world powers. Zarif added that Iran is using ballistic missiles as part of its defense program. The $150 billion that Trump was referring to in his Tweet was apparently the amount Iran gained access to as a result of the deal, including billions of dollars in assets unfrozen in foreign banks around the globe. With the sanctions lifted, in theory those funds would be unlocked. However, the US Treasury Department estimated back in the fall that once Tehran fulfills its obligations related to the funds, it would have about $55 billion left.